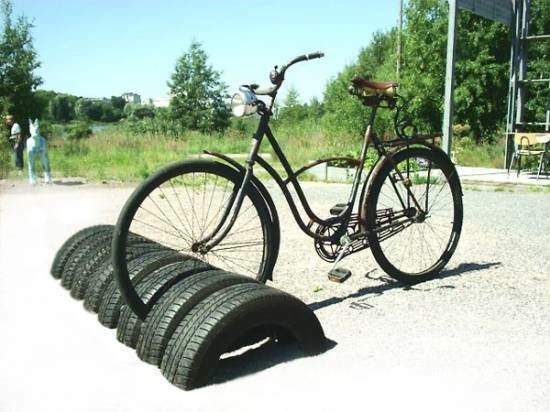 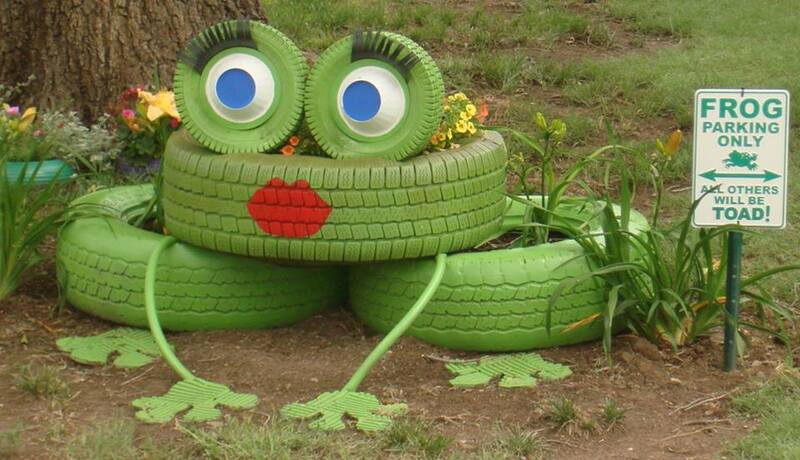 Got any old tires laying around? 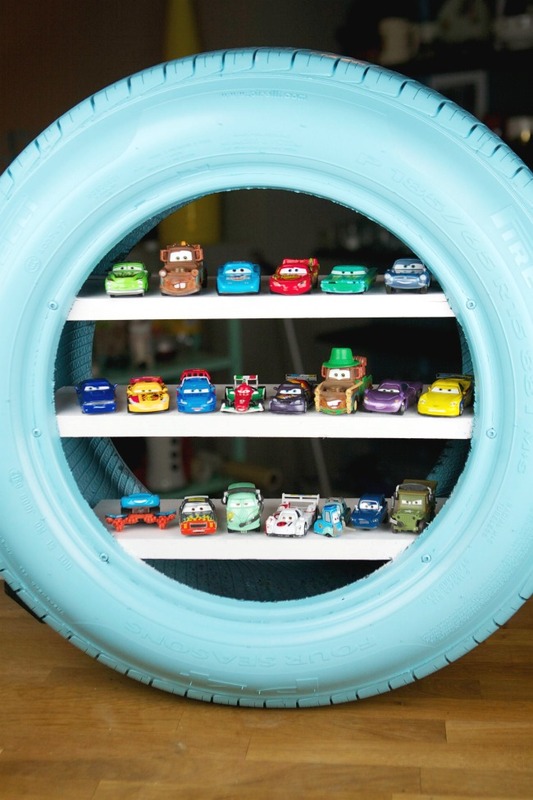 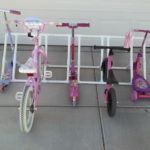 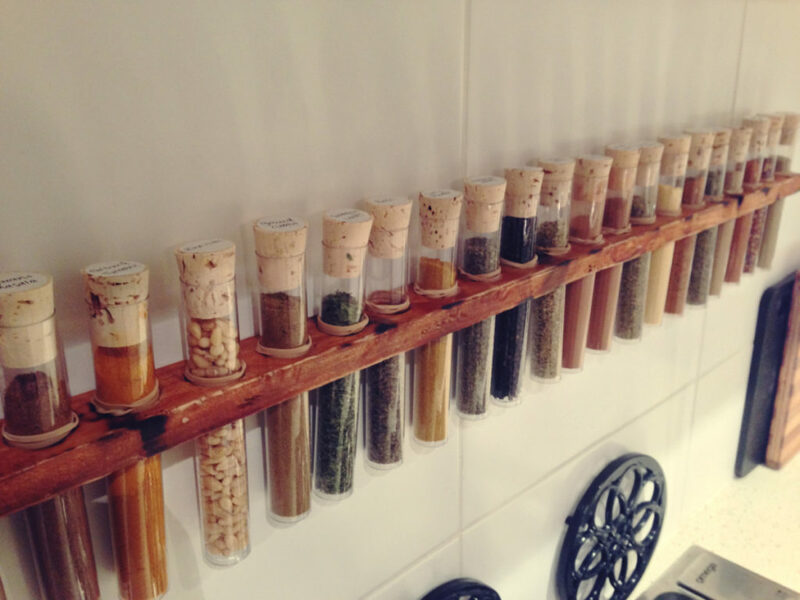 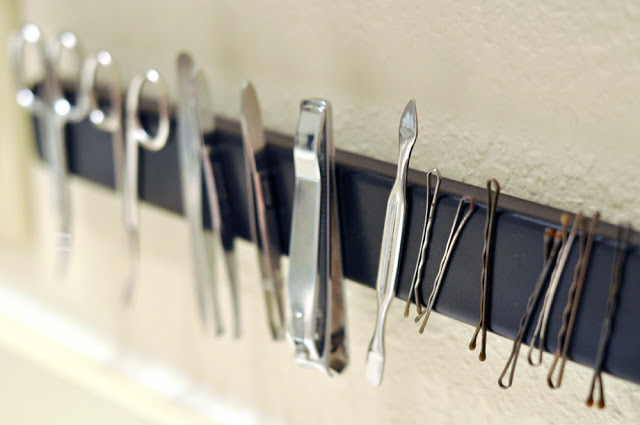 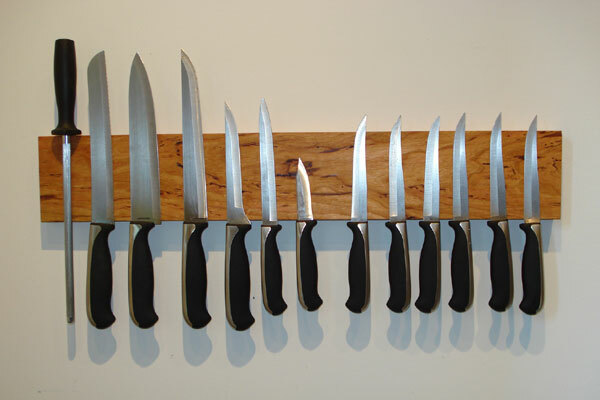 Instead of throwing them out, turn them into something new and exciting! 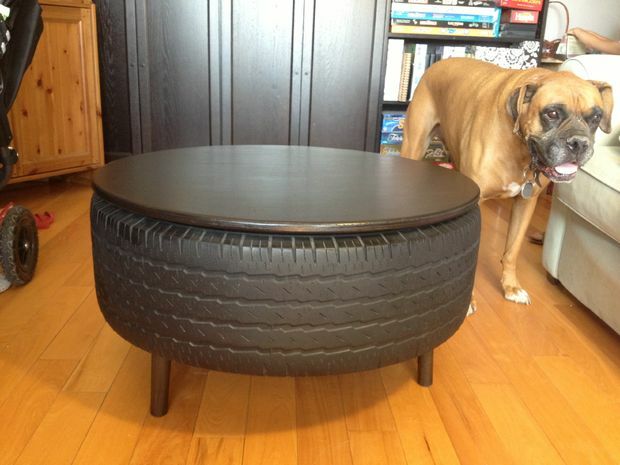 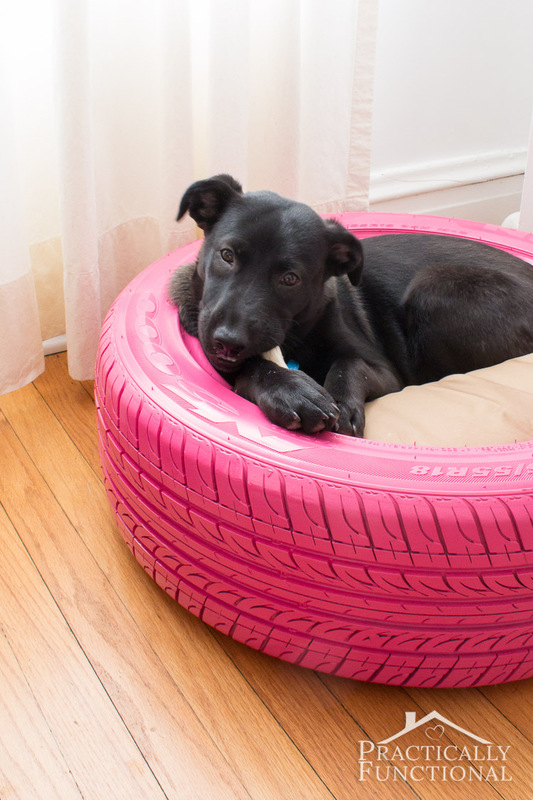 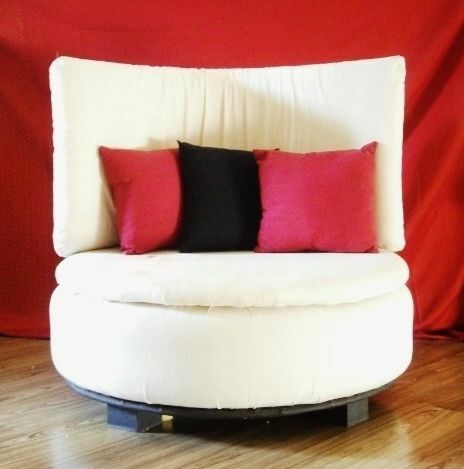 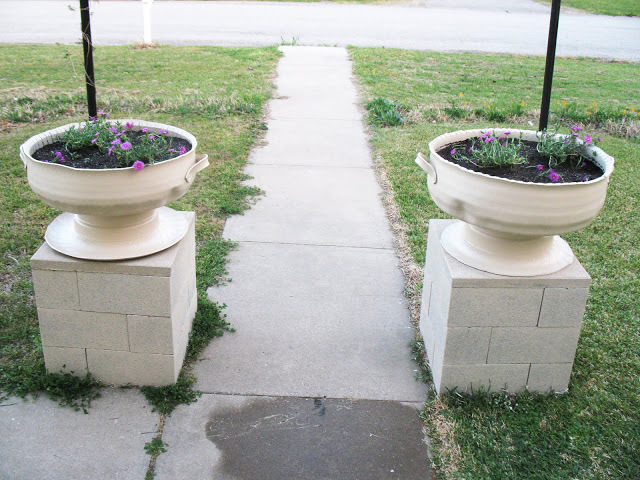 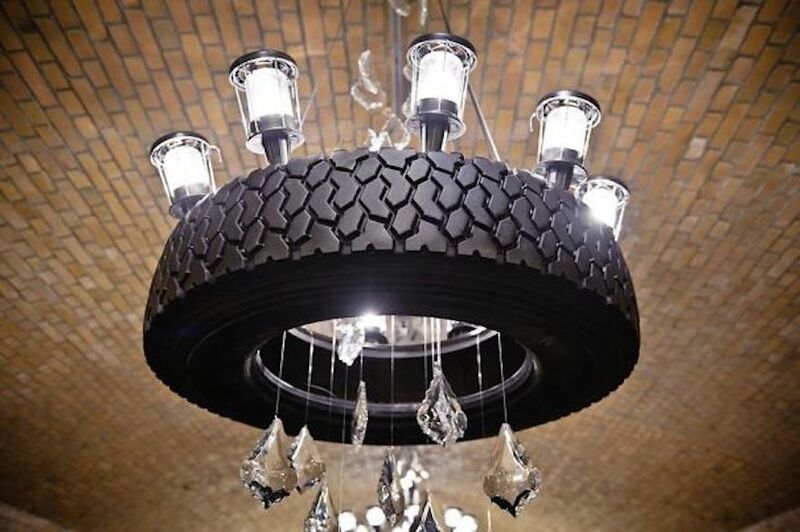 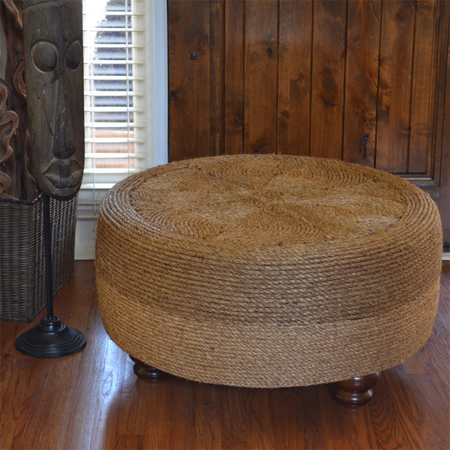 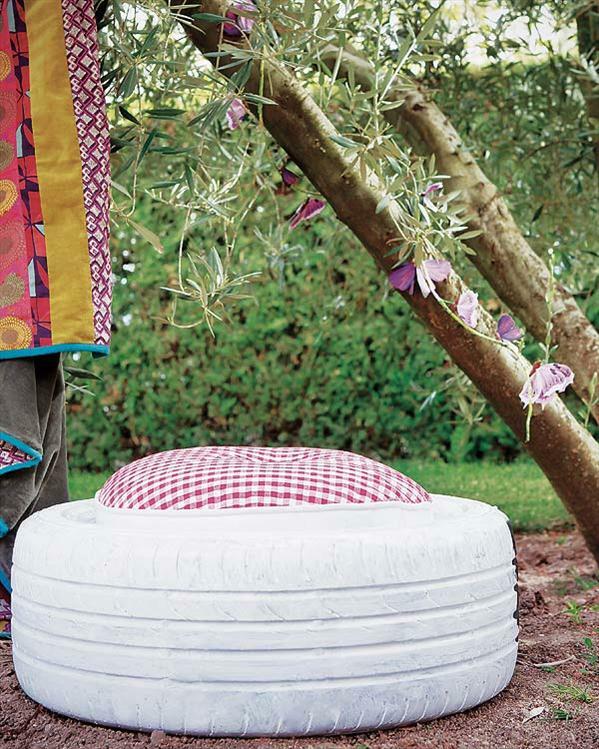 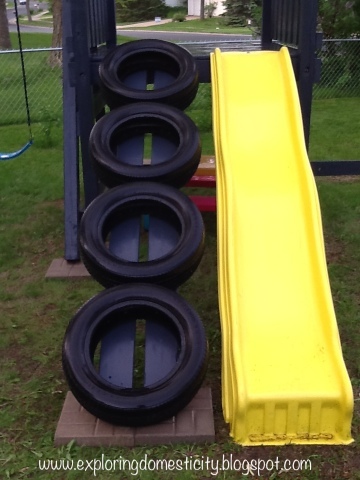 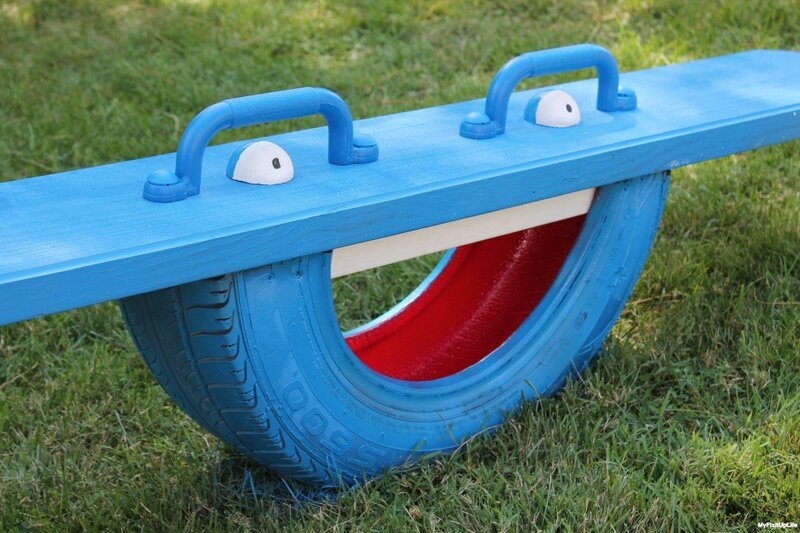 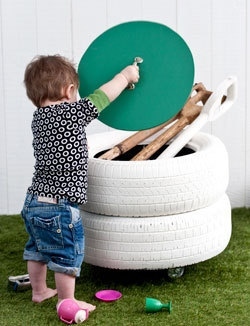 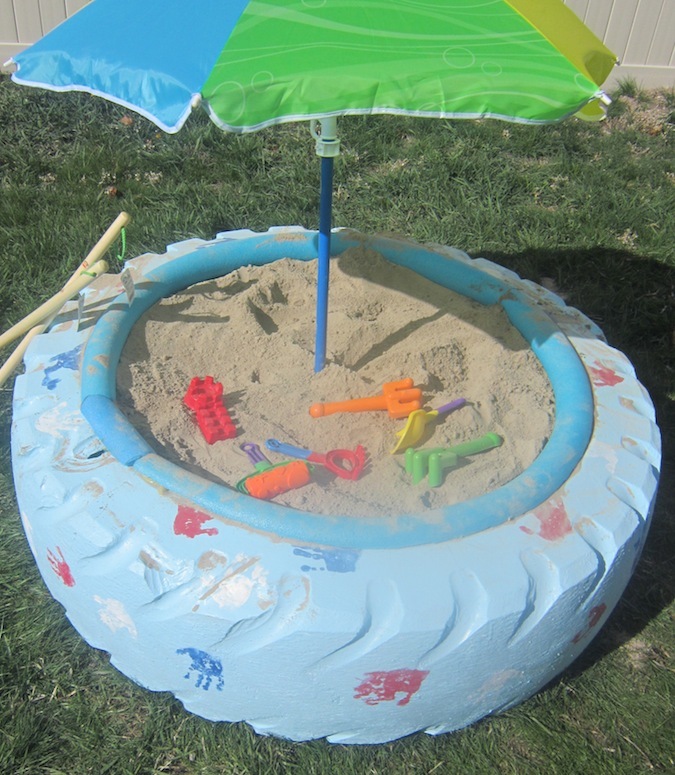 There are many creative and interesting ways to repurpose old tires into some useful items, such as furniture, garden planters and other fun stuff. 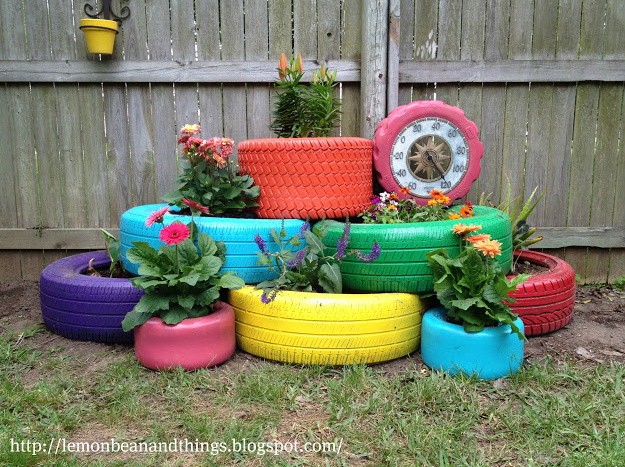 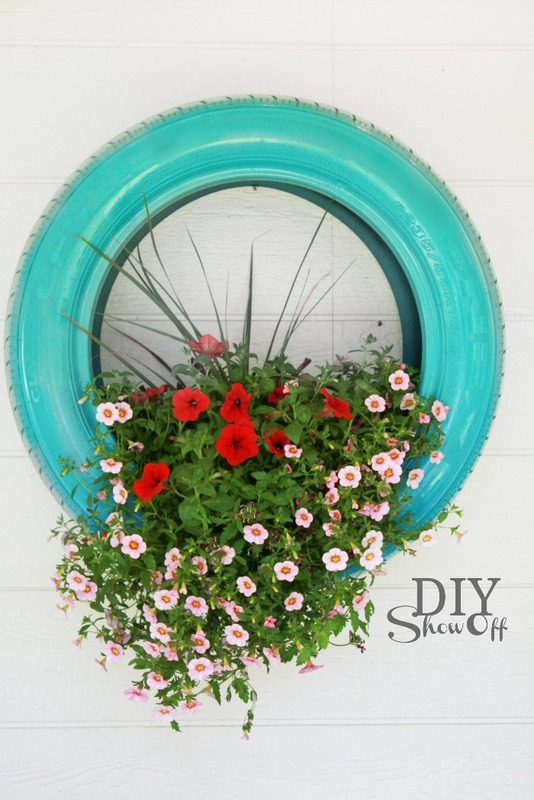 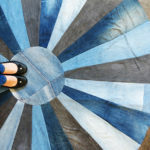 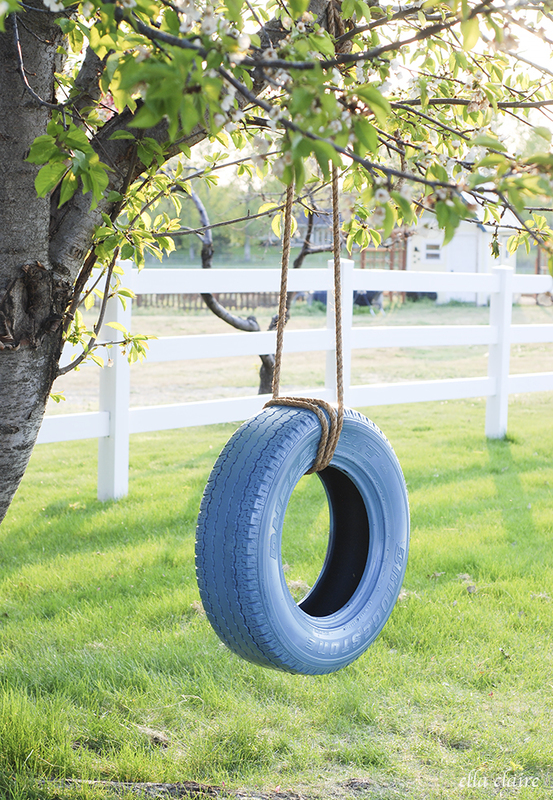 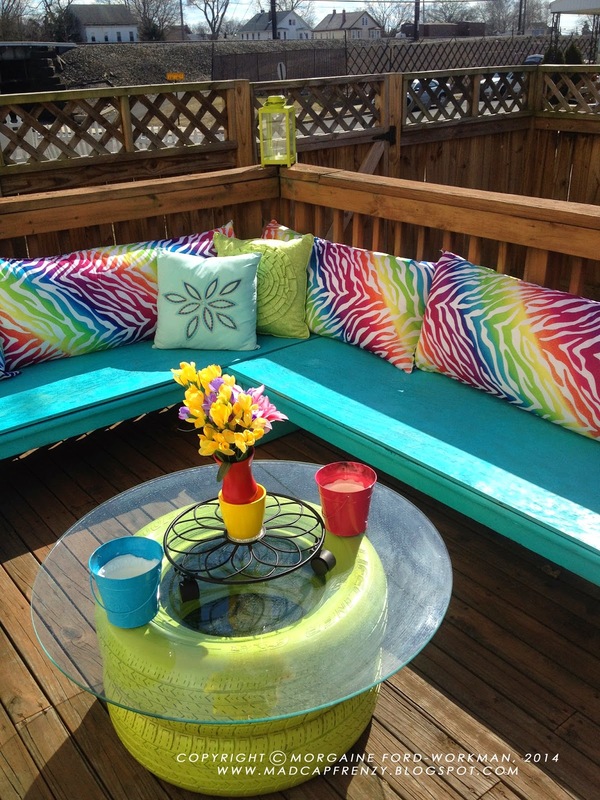 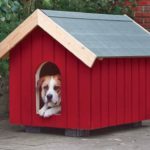 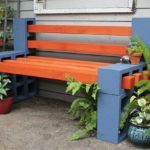 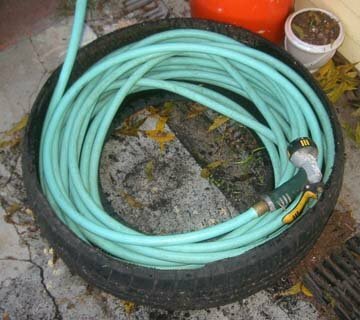 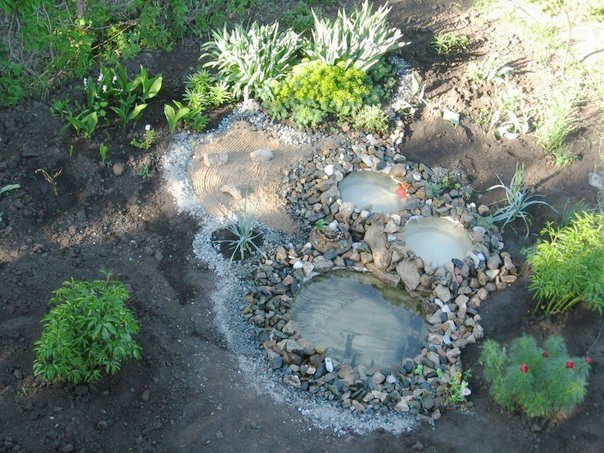 Here are 20 easy and cheap diy projects from old tires to make your yard and interior more creative and cool place for living.